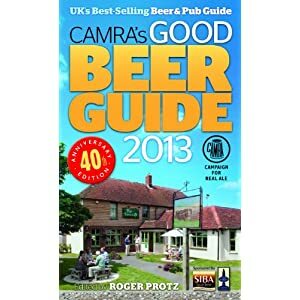 Camra has launched it’s new Good Beer Guide 2013, with 50 new pubs making it for Northumberland, Durham, Teesside, North Yorkshire and Tyne and Wear. The “beards” annual arbiter of where to drink good real ale this year contains over 4,500 boozers – and now more than 1,000 breweries – including new entries for Lady Grey’s, Town Wall, Broad Chare, Five Swans and Kings Manor in Newcastle, Isis in Sunderland and the Fisherman’s Arms in Hartlepool. 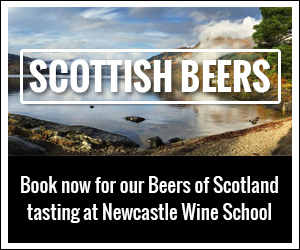 Also added to the pub section of the guide are two brewery taps – the Ship Inn at Low Newton and the High House Farm Visitor Centre at Matfen, both in Northumberland. Camra North East regional director David Brazier said the guide continued to be a celebration of the best local taverns and the decision of who to include had never been tougher. ‘The Good Beer Guide has always been about celebrating the best community pubs serving a high standard of real ale, and in the Guide’s 40th year, the competition to become one of the 4,500 pubs included has never been greater,” he said. Who to include in the guide is decided by the Campaign for Real Ale’s members, who vote on a branch level in the early part of each year for who they want to see featured. Each branch has it’s own criteria and selection process.